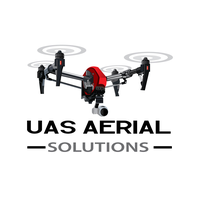 UAS Aerial Solutions, operating under the name of Turbine Aircraft Logistics, LLC, was one of the first operators to receive FAA exemption for commercial activity with unmanned aircraft. We have thousands of hours of experience combined between manned and unmanned aircraft! We'd love to help you with your next project!